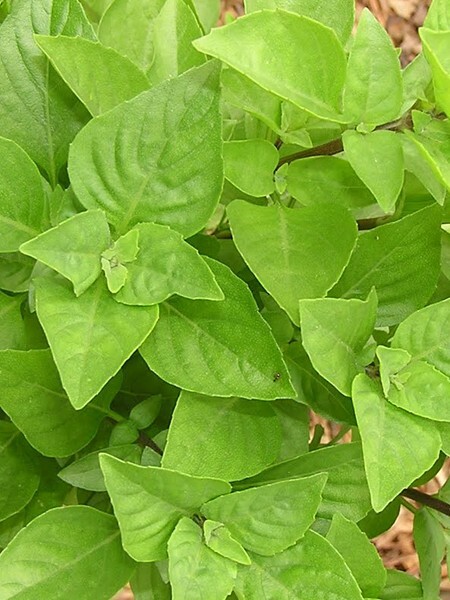 Also known as Kasar basil. 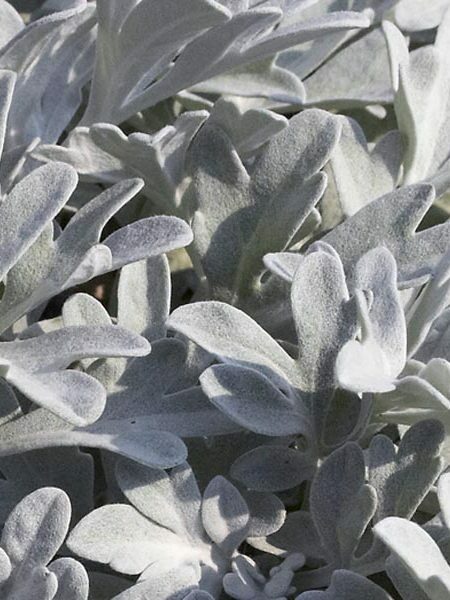 Grows 12-24″ tall. 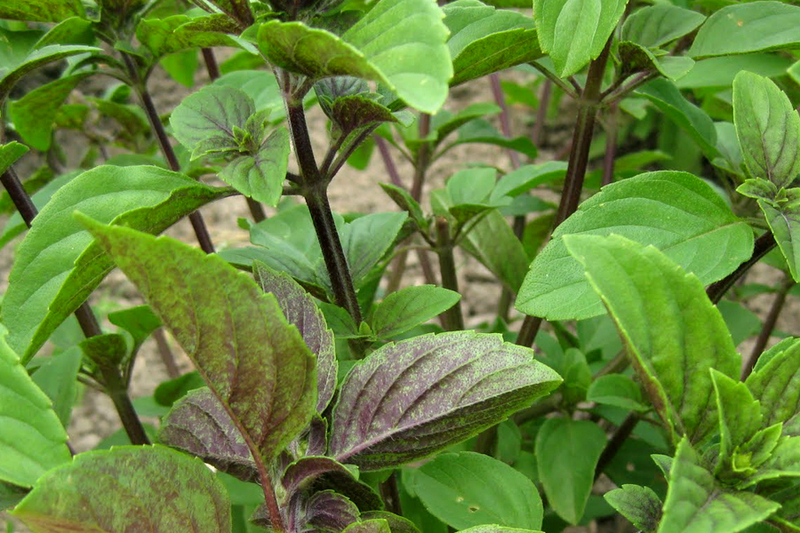 Highly flavorful, sweetly aromatic, dark green foliage with purple veining, stems and flower spikes. 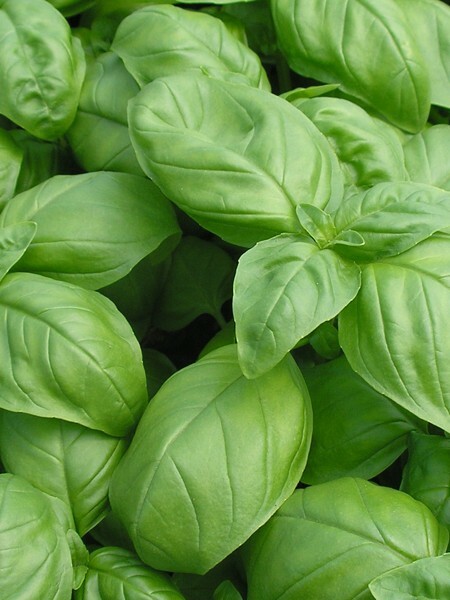 Withstands cooler temperatures than other basils. 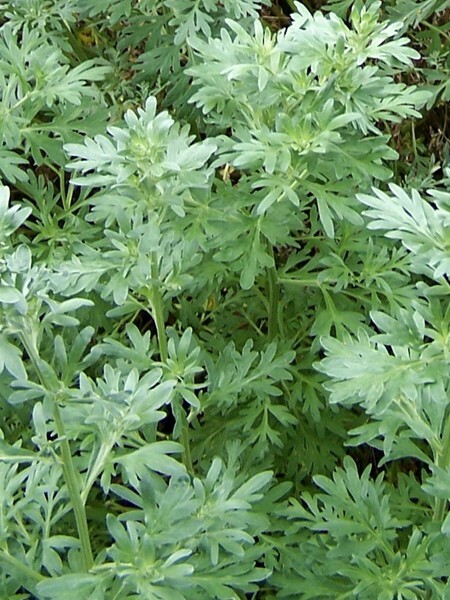 Tender perennial herb – bring indoors in winter. 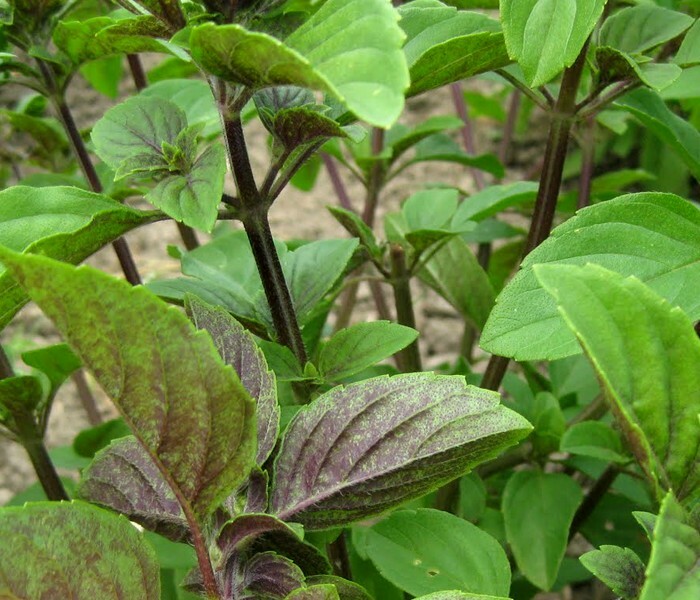 Be the first to review “Basil ‘African Blue’ (Ocimum sp. )” Click here to cancel reply.